SAN DIEGO — Competitive marlin fishing comes to Southern California, as San Diego’s Southwestern Yacht Club Anglers will host a Marlin Tournament and Awards Banquet, Sept. 23-24. Registration and sign-ups for the tournament and banquet are currently being accepted; all paperwork must be submitted by noon on Sept. 22. The entry fee is $20. Several $100 cash prizes will be awarded in a handful of categories for large and small boats. 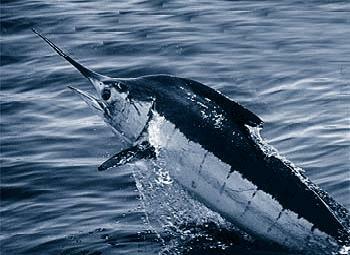 The cash prizes are for largest marlin catch by a male, female, junior and guest angler. Raffle prizes will be available at the awards banquet, which will be held at 5:30 p.m., Sept. 24. Contact Southwestern Yacht Club Anglers at 619-222-0438 for more information.